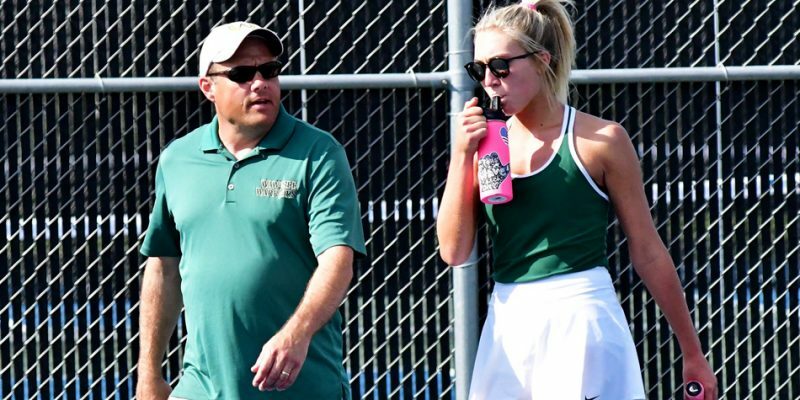 SYRACUSE – Wawasee tennis coach Shane Staley announced Monday night his resignation from the program. 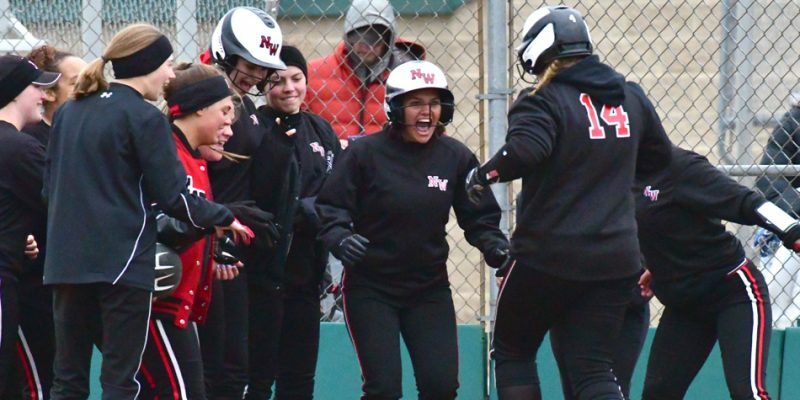 SYRACUSE – It was bombs away Friday at Wawasee, where the Warriors and NorthWood Panthers combined for five homers in a 14-9 Wawasee win. 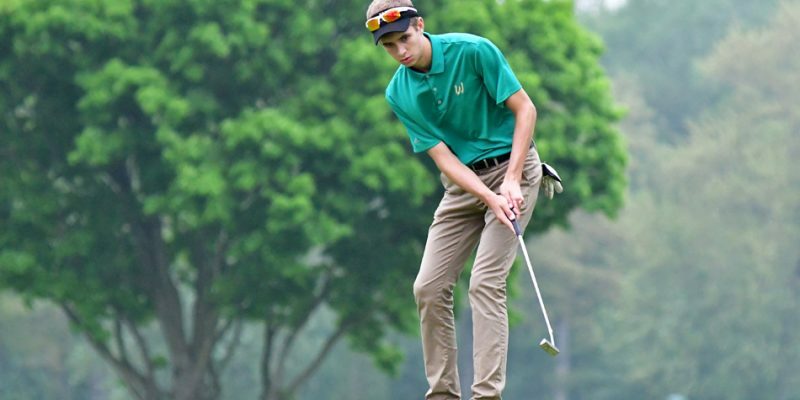 SYRACUSE – Wawasee bested Central Noble 162-210 in boys golf Tuesday at South Shore. 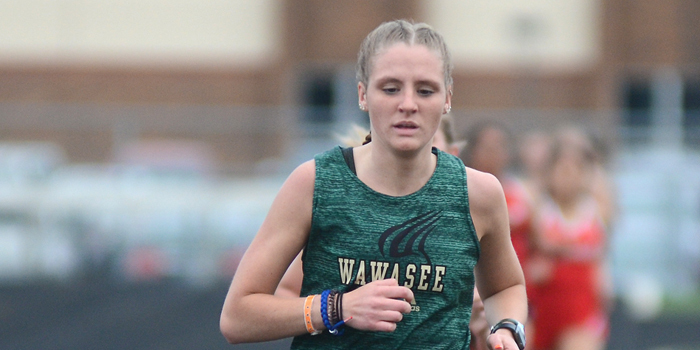 SYRACUSE — Wawasee girls track split with Goshen and Plymouth in a home meet Tuesday night. 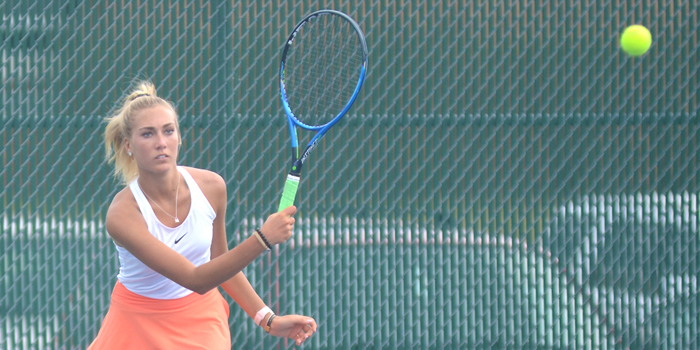 SYRACUSE — Wawasee girls tennis took its first loss of the season opposite Concord Tuesday night, but head coach Shane Staley was happy with his players’ performances in the 4-1 loss. 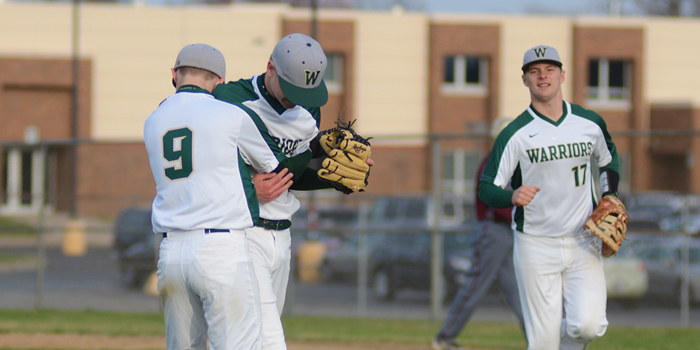 SYRACUSE — Grant Brooks’ walk-off lifted Wawasee past Warsaw in a wild NLC opener. 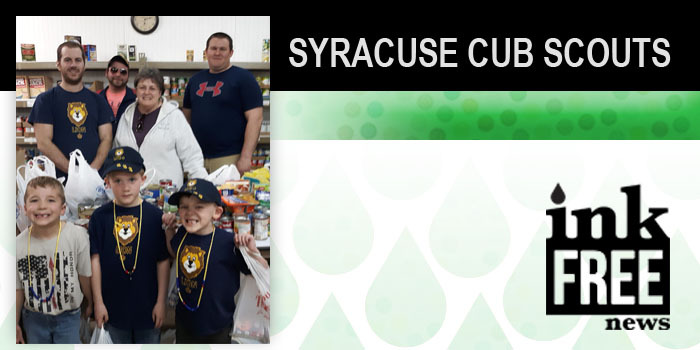 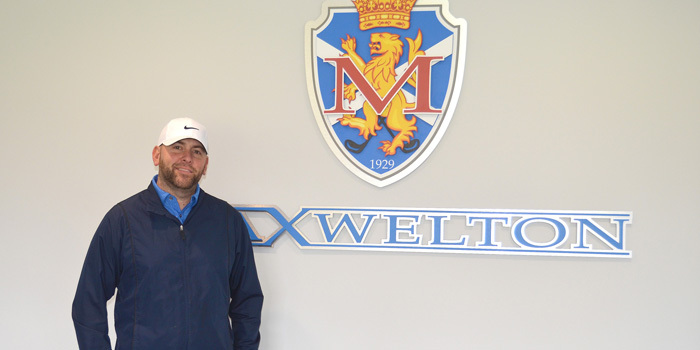 SYRACUSE — Maxwelton Golf Club Director of Golf Jacob Von Deylen is getting rolling as the golf season opens at the club.